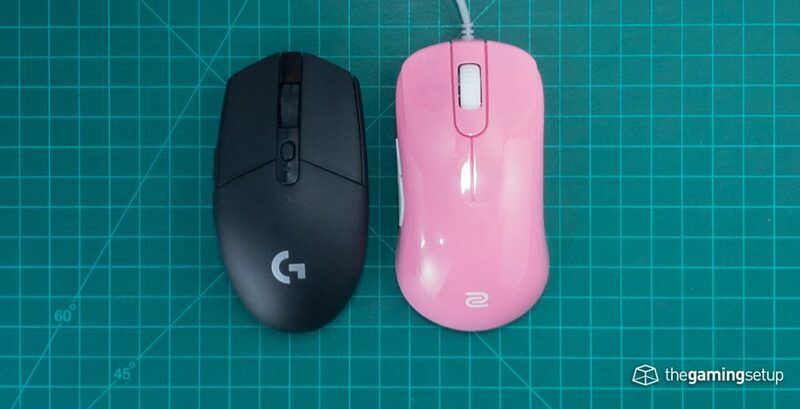 The Logitech G305 feels a lot smaller than the Zowie S2 due to its shorter length. 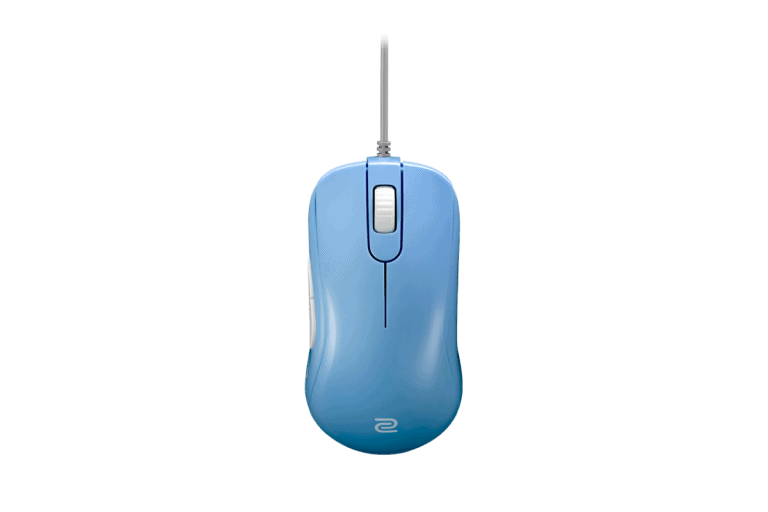 The S2 is also much more comfortable than the G305 with better curves for palm and fingertip grips. The G305 is generally cheaper with wireless connectivity and better buttons, but the S2 buttons are definitely decent. 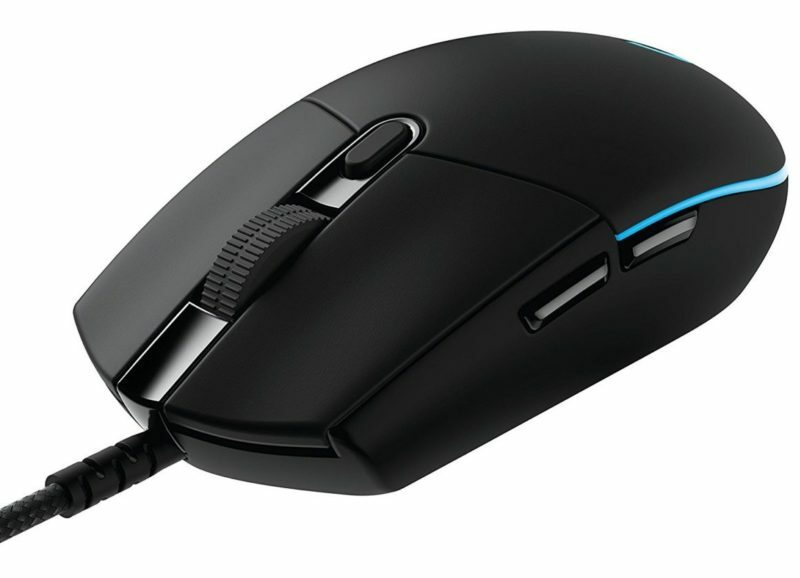 I'd take the S2 over the G305, the delta in comfort is too great for the G305 to overcome, unless you specifically use a fingertip grip or heavy claw grip, the G305 is going to fine for those grips.